Beautiful prints and patterns can instantly lift a scheme from ordinary to magnificent! 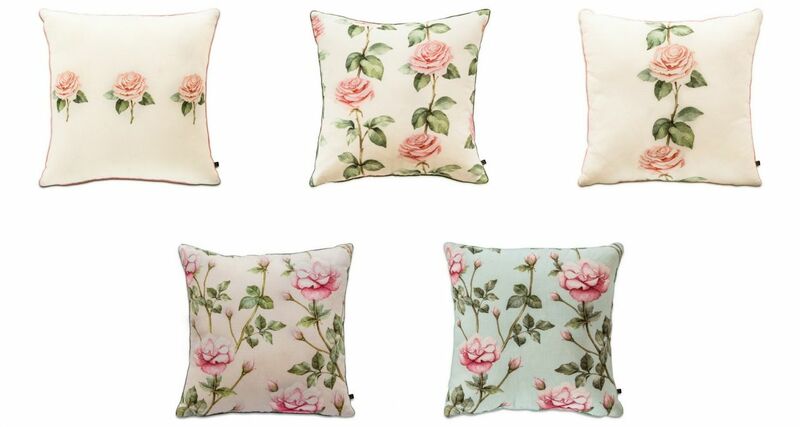 Be it on accessories, walls, cushions or accent armchairs, florals will bring a happy vibe in your home all year long. Vintage floral prints are just right for those who love feminine, delicate blooms, muted tones and the classic vintage feel they evoke. Introducing our Bougainville Armchair in Vintage Rose to add a delicate and romantic effect to your living space. You will love this charming armchair in our signature prints with exposed vintage wood finish and handcrafted double welting detail. Can't get enough of vintage florals? 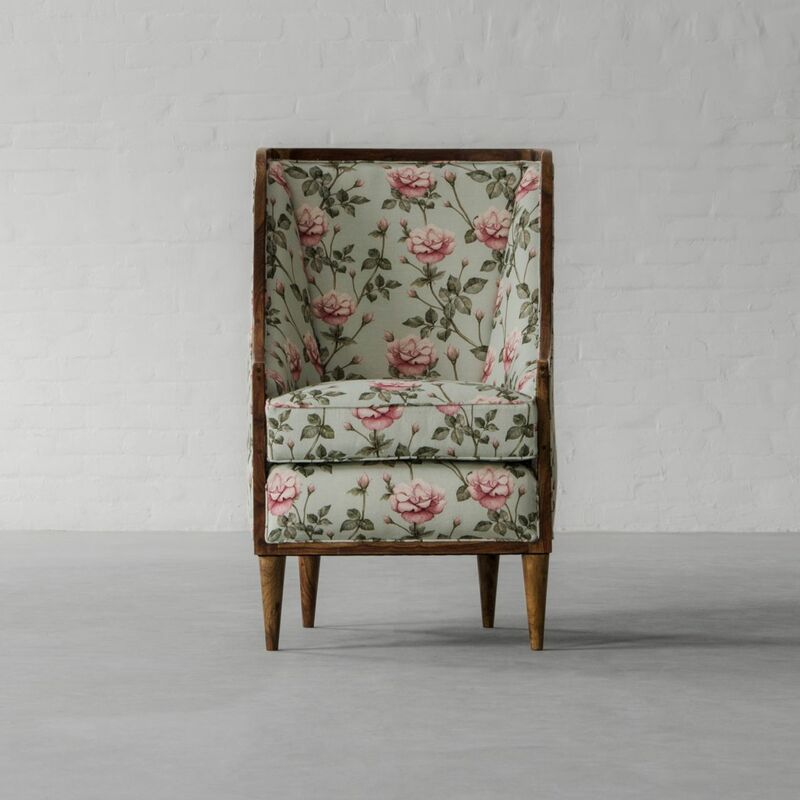 Decorate this armchair with these floral beauties to transform your space into a boudoir! a touch of vintage glam...!! !